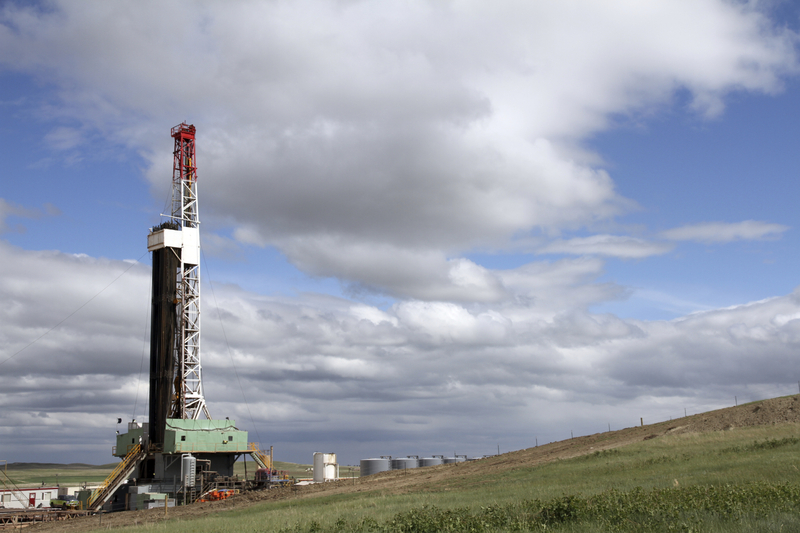 Will the U.S. Shale Gas Supply Peak Sooner Than Predicted? Less than 10 years ago, the industry consensus was that natural gas was becoming scarce in the United States. Based on this belief, gas and oil majors spent billions building liquefied natural gas (LNG) facilities to import gas supplies into the U.S. Now, they are spending hundreds of millions more to convert these facilities into export terminals to ship LNG from the U.S. to Asia and Europe. Consumers are enjoying the benefit of low-cost natural gas, and large industries such as chemical plants are building new facilities guided by the assumption that cheap gas supplies will last for many years. There is good evidence to suggest that the U.S. is in a fortunate spot with many years of supply available. However, after a recent series of studies, Canadian geoscientist David Hughes suggests that our expectations of long-term plentiful supply are based on inaccurate interpretations of gas drilling and production data. To develop his own forecast, Hughes performs an assessment of actual well production data from the major shale fields, and then “determines future production profiles given assumed rates of drilling, average well quality by area, well- and field-decline rates, and the estimated number of drilling locations.” According to the analysis, maintaining our existing shale gas production, let alone increasing it significantly, will be difficult. The issue is that the output from shale gas wells declines rapidly after initial production. For instance, output from a well drilled in the Barnett shale basin will decline by 75% in just three years. Thus the only way to keep production up is to keep drilling more and more wells. And unfortunately the more you drill, the more you end up going into areas with less attractive geology meaning higher costs and lower output. It may seem Hughes is another anti-fossil fuel naysayer. However, soon after Hughes released his analysis of the EIA’s estimate of shale oil available in California’s Monterey basin, the EIA reduced its estimate of available supply in the basin by a stunning 95 percent. Still, Hughes’ forecast for cumulative production from 2014 to 2050 for the top seven shale gas plays is 230 Tcf while the EIA’s forecast is 377. Hughes suggests that the flush of shale gas is likely to peak by 2020, then decline. If true, the bust will hit right after many capital projects — the funding for which was based on long-term robust gas supply — are completed. This would sadly repeat the history of the many LNG import projects built in the 2000s. This entry was posted in Natural Gas and tagged Fracking, LNG, Natural gas supply, Shale Basin, Shale gas. Bookmark the permalink.